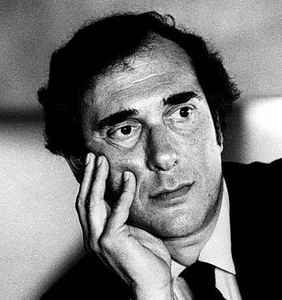 English playwright, screenwriter, actor, director, poet and political activist, born 10 October 1930 in Hackney, London, England, died 24 December 2008 in London, England. He was married to Vivien Merchant from 1956 to 1980 (divorced) and to Lady Antonia Fraser from 1980 until his death. He was awarded the Nobel Prize in Literature in 2005.